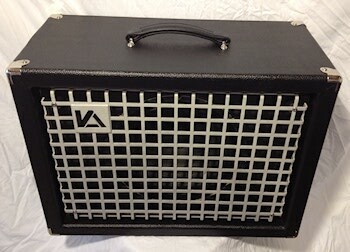 IA 1X12 Speaker Cabinet : Amplifiers : Cabs : Industrial Amps Inc.
IA 1X12 Speaker Cabinet  Industrial Amps Inc.
IA cabinets come with Black or White Tolex. Heavy duty black amp handle or on larger cabinets the handles are spring return hidden. IA cabinets have 1/4 inch jack plate in back of cabinet to connect to amplifier or another speaker cabinet. IA speaker cabinets come standard with our Industrial Amps aluminum sand blasted grille. Small IA cabinets come with wooden skids, black rubber feet or metal slides. 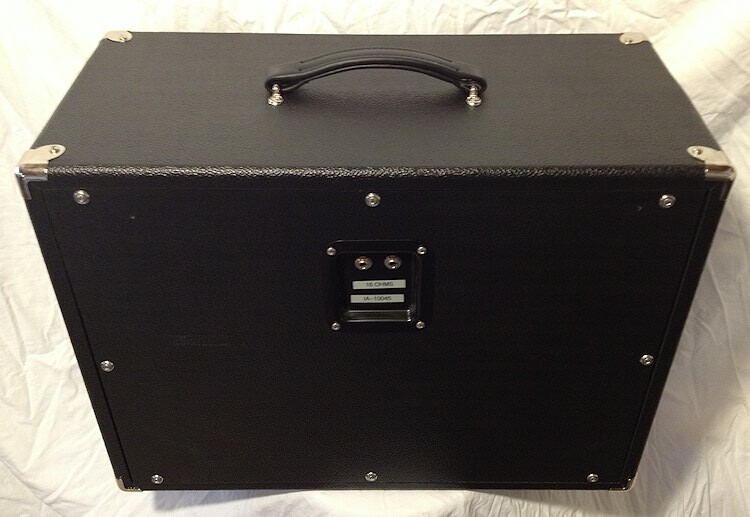 Did you purchase the IA 1X12 Speaker Cabinet? Feel free to submit a review. Reviews will be posted pending submission review and approval. Length: 23.5" Width: 11.5" Height: 18"